Serving Jesus can be hard. Sometimes, just when you believe you've solved one problem, something occurs revealing another. You get excited about God's movement over here, only to see His enemies advance over there. As this congregation celebrates great victories, the next ponders whether or how to keep the doors open. None of this is new. It's life in a fallen world. So what do we do? Scripture says in Galatians 6:9, "And let us not grow weary of doing good, for in due season we will reap, if we do not give up." God's word promises a harvest for those who serve him. That's an encouraging hope. But notice that there two qualifiers. First, the harvest will come in due time, at a time God has set, as opposed to our whims or convenience. Second, the harvest is conditioned on our perseverance, it comes so long as we do not give up. So, when ministry is hard, keep going. Trust the Lord to empower and lead you. So long we persevere until the due time, the harvest will come. He's given His word. I am looking forward to seeing you at the upcoming Partnership Celebration. Please make sure to RSVP. 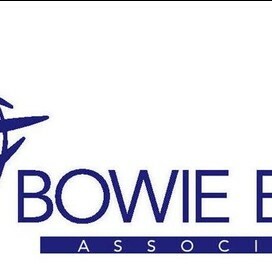 The next Administrative Committee Meeting will be October 9, 10:00 AM, at the BBA Office. 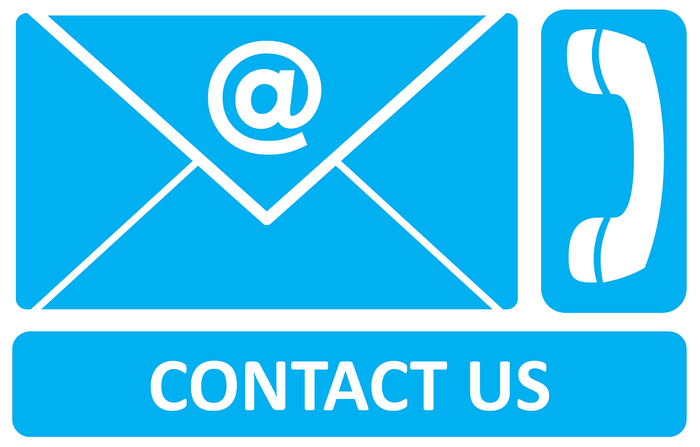 Meetings are open to participation from interested persons within the association. 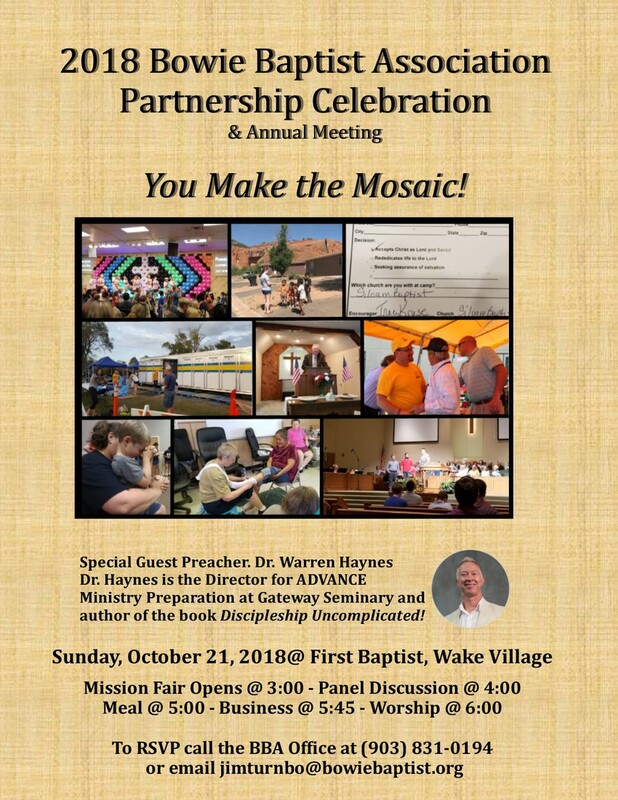 Join us for the 2018 Bowie Baptist Association Partnership Celebration, with special guest Dr. Warren Haynes, director of the ADVANCE contextualized leadership program at Gateway Seminary and author of the book Discipleship Uncomplicated. Hear how God is at work through our partnership across Bowie County and around the world! NOTE: THERE WILL BE NO PASTOR'S FELLOWSHIP AT PLEASANT GROVE IN SEPTEMBER DUE TO THE LABOR DAY HOLIDAY. 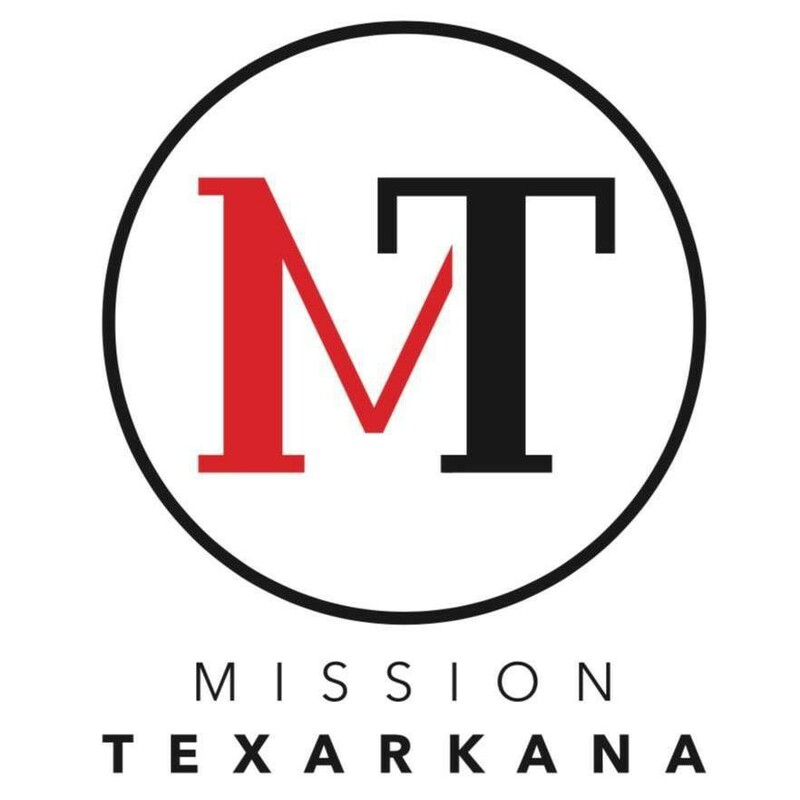 Bowie Baptist Association provides Baptist Student Ministry for Texarkana College and Texas A&M University Texarkana, with Bible study and activities on both campuses. If you know any students attending either campus, please pass their contact information to BBA Campus Missionary / BSM Director Heath Coston at hcoston@fbcwakevillage.org. Church Revitalization - What Can We Do? Continuing our conversation on revitalization, I'd like to share a third shift I believe is necessary for our churches experience such. Ministry must be placed in the hands of God's people, with the staff ministers prioritizing their time equipping the saints for the work. Now this comes right out of Ephesians 4:11-16, and is often taught. Still, despite our familiarity with the principle I find that in practice we fall short. In my observation, most Christian believers are religious consumers, attending church for the blessings and benefits God has for them. Pastors fill their time with pastoral care, preparation for sermons and lessons, and oversight of the varied ministry programs. As a result, with the exception of about 10% of the members, Christians are underutilized while most pastors are overworked. How do we change this? 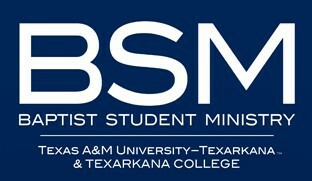 First, I believe that the "ministry of the body" must be embraced as a priority by both the members and pastors. Teach it. Preach it. Second, pastors need to carve time to equip someone to walk with them. In a few months time, a pastor feeling he carries the load on his own can multiply himself, gaining new partners. Preacher, dedicate yourself to discipling up at least a couple of men. Let them carry the load with hospital visits or teach on Wednesday nights. And as these guys mature, coach them in doing the same. Third, the church as a whole needs to create entry level opportunities for new members to plug into the ministry. Your newest member is not likely deacon material or ready to lead Women's ministry, but perhaps they can be greeters or assist other leaders. Finally, and this goes back to what I wrote about discipleship a couple of months back, the church must prioritize a disciplemaking process that moves people through the stages of Christian growth to active service and potential leadership. When engagement in this process is an expectation, the process will generate transformation as opposed to activity. Ponder these thoughts. Let me know what you think. 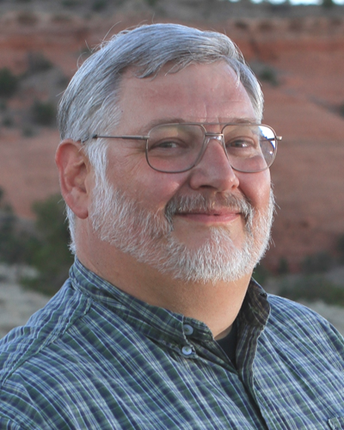 Training to develop a prayer strategy for your church. Special evening session for bivocational pastors and others who cannot make the morning session, 6:00 pm - 8:00 pm. 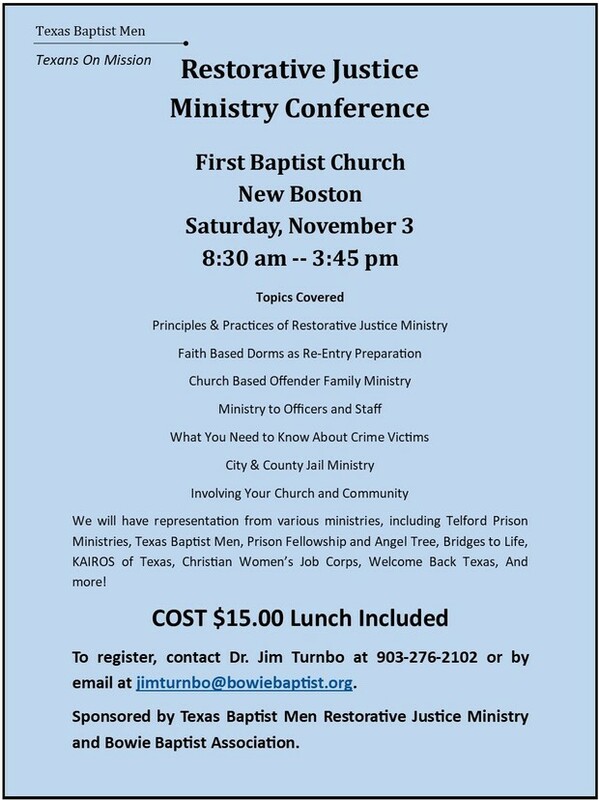 All pastors welcome. Sponsored by the Southern Baptists of Texas Convention.